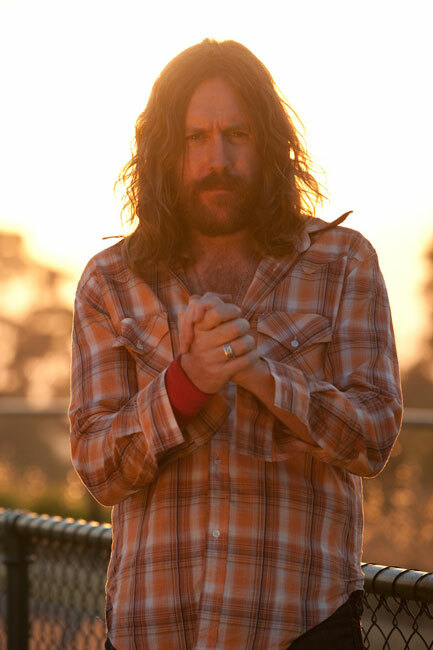 SPIDERBAIT are hitting the road for their first national tour in ten years and an appearance at Splendour, and drummer/singer Kram is taking it all in his stride. While their self-titled comeback album was released in November last year, it’s been a bit of a wait for the accompanying tour. Having just returned from Brazil and with film score work in the pipeline, Kram is as busy as ever, but the chance to get Spiderbait back on the road was an enticing offer. SPIDERBAIT PLAY SPLENDOUR IN THE GRASS JULY 25 AND THE HI-FI AUG 9.